Truly elegant custom ranch home... 3 bedroom + office or could be a 4th bedroom. 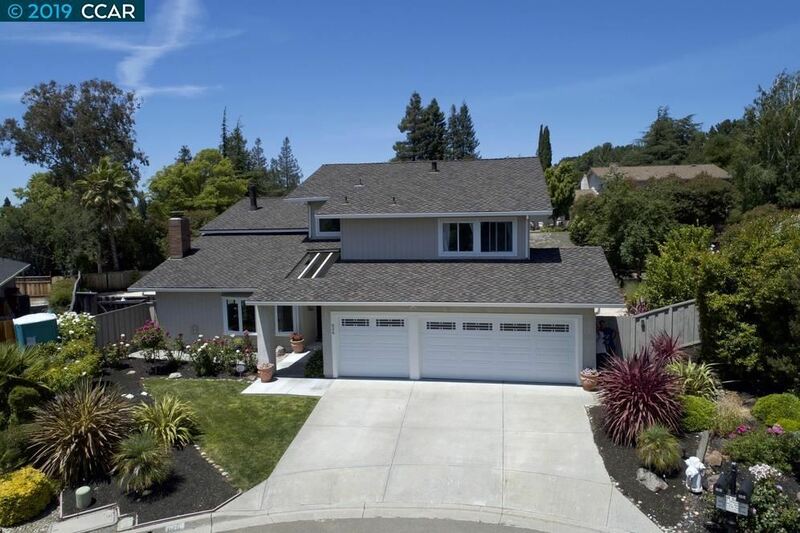 Upgraded throughout - travertine tile, cherry cabinetry, surround sound, custom office/den, crowns & plantation shutters, 'man-cave' 4 car garage plus awesome panoramic golf course & Mt. Diablo views. Courtesy of Tom Hart, Empire Realty Associates, Inc.